In today’s world, it is almost impossible not to own a car. Yes, there are public transport options everywhere, but many of these take considerably longer than simply jumping in your car and driving to your destination. Whether your car is new or used, there are certain things that you need to be aware of in order to properly care for your car. Some of these may be covered under your warranty or service package if you have a new car, but it is always useful to have a little bit more knowledge when it comes to your primary mode of transport. Below are a few tips and bits of information which should make your time as a car owner easier on you and your car. This may sound like a huge commitment that you don’t have the time for, but it is actually quite simple. The best thing you can do for your car is to simply make sure that you are being kind to it on a daily basis. Some people jump into their cars, turn the ignition, put the car into gear, and go screaming up the road in a matter of seconds. This is a horrible thing to do to your car and will wear out the engine components very quickly. Firstly, after turning the ignition, you should wait a few seconds for the oil pressure to build up within the engine, the oil is what keeps all the metal components lubricated and working well together. After that, you should gently put the car into gear. If you drive a manual car the gearbox can be a little stiff until the transmission fluid is up to temperature, so you should take this into account. But perhaps the most important aspect in this scenario is a fundamental flaw that some people are definitely guilty of. And that is that you should not put a large amount of stress on a cold engine. Think of your car like an athlete; you wouldn’t expect anyone to be able to compete in a 100m sprint without an adequate warm up, and neither can your car. It can take up to ten minutes of gentle driving for an engine to reach its operating temperature. Only then can it safely be asked to accelerate hard or climb farther up the rev range. If you are someone who enjoys taking their car out for a spirited drive, it is important to finish your weekend blast with another ten minutes of gentle driving and finally letting the car idle for a minute before switching off the engine. This is such an easy job to do on most cars, yet many people fail to give it the time it deserves. Oil is to your car’s engine what blood is for your body. Without it, your car simply cannot function. An engine has incredibly high operating temperatures and lots of metal parts rubbing and grinding against each other, your car’s oil can help to reduce the wear and tear of these internal components. As a rough guide, most cars call for an oil change every 5,000 miles and an oil and filter change every 10,000 miles. There are plenty of in-depth guides and videos teaching you how to change your oil and filter, which sounds technical but is actually a very easy job with the right tools. If you don’t have an expansive toolkit or are a bit hopeless with DIY, then you should take your car to a qualified mechanic. If possible, you should take your car to a specialist, like Bavarian Workshop BMW services, who deals with your particular make of car. You should also be checking your oil level on a weekly basis. Checking the oil is incredibly simple, all you need to do is pop the hood and locate the dipstick. If you aren’t too sure what this looks like on your car, the owner’s manual should provide the relevant information. You should check the engine oil level when the car is cold to give a more accurate reading, checking when the engine is warm will mean that there will be oil distributed all around the engine and not located entirely in the sump (which is where most of the oil drains to when the engine isn’t running). Take out the dipstick, wipe it off on an old rag or paper towel and then replace it fully. Withdraw it again and check where the oil comes up to on the dipstick. There should be an upper and lower line, and you want the oil to be in between these. If it is quite close to the lower line, or below it, you will need to top up the oil. Be sure to top up with the same brand of oil as is in the car already, mixing brands can cause the different additives to not work well together and can damage your engine. This is another incredibly simple and essential piece of information regarding your car. Everyone should know how to change a tyre. Punctures rarely occur at a time that suits you and waiting for breakdown recovery to come and help you could take hours, not to mention that you could get your puncture somewhere out of signal range. Every car will come with a spare wheel (sometimes a smaller version called a space-saver wheel), a jack, and a wrench. Simply park your car on a level surface, put it into gear if it’s a manual or park if it’s an automatic, and apply the hand brake. Then you need to loosen the nuts on the offending wheel suing the wrench. These will be pretty tight, but most wrenches are extendable to allow you to make use of a larger lever arm. After you’ve loosened the nuts, jack up the car at the proper jacking point until the tyre is about an inch off the ground. Take the nuts off, switch the wheels, then finger tighten the nuts. Release the jack, then when the car is on the ground you can use the wrench to tighten the nuts. Make them as tight as you can for now, when you go to get the puncture repaired the mechanic can put the nuts on to the correct torque setting. Space-saver wheels are not designed to travel at high speed or for long distances, but either way, you should get the puncture repaired or the tyre replaced as soon as possible. There you have it, three simple pieces of information that are crucial to the continued care of you and your vehicle. A car is an incredibly complex piece of machinery and needs the right amount of attention. Look after it right, and it will never let you down. You can put a lot of love into your yard or garden. It’s the place where you can spend time as a family, enjoy your own company and the outdoors, or use your free time to garden. Whatever you grow, trying to get it to its biggest and healthiest is likely to be one of your aims. You want fresh green grass and flourishing flowers so that you can admire them and they make your home look beautiful too. 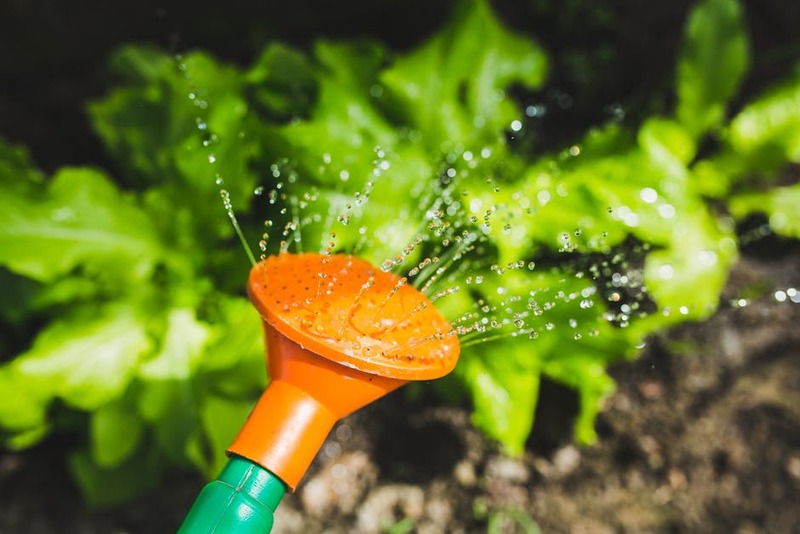 If you love taking caring of your yard, but you’re also concerned for the environment, you might be wondering whether it’s possible to grow your garden without the use of harsh chemicals. You can find more natural ways to control things and encourage your garden to grow. For your plants to grow up strong and healthy, they need to get enough nutrients, just like you do. They get what they need from the soil they’re planted in, which means you need to ensure that the soil contains enough nutrients. There are plenty of natural fertilizers and enhancers that make this easy to do. Mulch is an excellent option, helping to reduce weeds too. You can even buy it in bulk from Edrich Lumber, which is handy if you have a large yard or do a lot of gardening. It’s very easy to use, and it looks good too, with different colored options available if you want to add an aesthetically pleasing aspect too. When you’re growing things in your garden, try saving the seeds for plants that produce easily collectible ones. If you can’t get seeds, cuttings from your existing plants are useful. This helps you to grow hardier plants because you’re using seeds from the ones that have adapted to the specific conditions in your garden. They have grown used to the soil and everything it contains, as well as the pests and weeds that might try to stop them growing properly. Cultivate your own super plants by nurturing the ones you already have, instead of planting brand new ones all the time. Controlling weeds and pests is the one thing people often feel can be very difficult to do organically. However, there are actually lots of ways you can do it. Natural pesticides and weed controllers will help you keep your plants healthy. If you’re dealing with a particular kind of pest, there’s usually a recommended remedy for keeping them away. Sometimes this means introducing another bug, such as using ladybugs to get rid of aphids. Mulch is a great way to keep away weeds, as well as regularly weeding. Remember to be careful when you water your plants. If you do it incorrectly, you could end up encouraging diseases that affect the health of your plants. The best way to water is to avoid too much moisture directly on foliage, using drip irrigation and soaker hoses. Take the natural approach to seeing your garden grown, and you’ll be able to look at it with pride. Stress can really take a toll on you when you least expect it. It could hit new highs when you should be elated like buying a home, it can really add on the pressure if you have an extra deadline to meet at work. 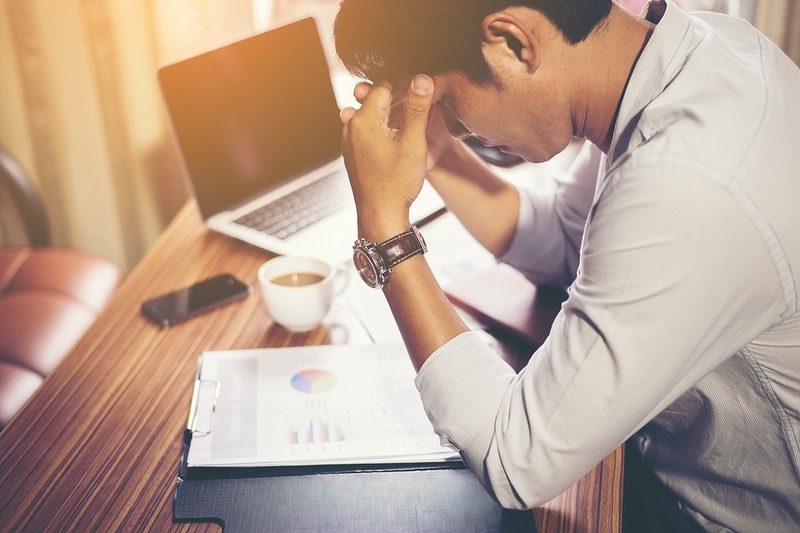 Stress can come in all shapes and sizes, and I don’t think anyone is truly safe from it. Sure, some people will struggle more than others, but is there a way to really keep calm when stress like symptoms strike? I wanted to share with you some of the ways you can keep your cool if you start to feel a little stressed. I hope they offer you some calm in what can be a very chaotic existence we live in. Maybe a good thing to try would be something focused. This is where you are going to take your concentration from the thing that is causing you to feel stressed, and place it focused on something else as a distraction method. Something like origami means you really need to think about what you are doing, and it can be a great creative outlet. You can learn more about it online. Doing something distracting can really help you to calm your mind from any worries of stress. Another great tip would be to take on other exercise regimes such as yoga or relaxing methods like meditation. Exercise is always going to be a good way to relieve stress, but taking into account the relaxation element of yoga and meditation where you focus on your breathing can help to alleviate any signs and symptoms of stress that you might be feeling. Maybe you should consider something like colouring as a way to keep those stress levels at bay. Many people invest in adult colouring books that are a little more intricate that one you may have had as a child. Colouring within the lies is actually very therapeutic, and could be a great way to ensure that you keep those symptoms of stress at bay once and for all. Stress can be brought on by feeling anxious, and that can be resulted in not getting enough sleep. So if you can, try and give yourself some extra time for some rest and relaxation. Go to bed a little earlier, indulge in a book or have a warm bath. Take the time to invest in yourself and allow yourself to recharge. Finally, if you head outside for some fresh air, you may find that your stress levels start to decline rather quick. 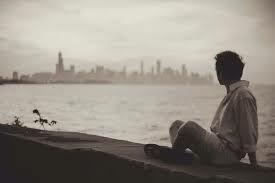 There is something about taking yourself away from a situation and just allowing yourself to breathe in some fresh air. It can work wonders and often it takes the least amount of effort to get there. I hope that some of these options help you stop feeling the symptoms of stress soon. There are plenty of people out there who would never even think about buying a boat and this is because they believe that a boat is a bad investment. They also think that a boat investment is like throwing money overboard. Some boats do end up costing quite a bit in repairs, but others don’t as much so it really all comes down to choosing the right one for your needs. There are also many pitfalls that you can avoid to try and cut the cost down as well. All in all, a boat is a brilliant investment if you want to travel the world and your family can have years of enjoyment as a result. 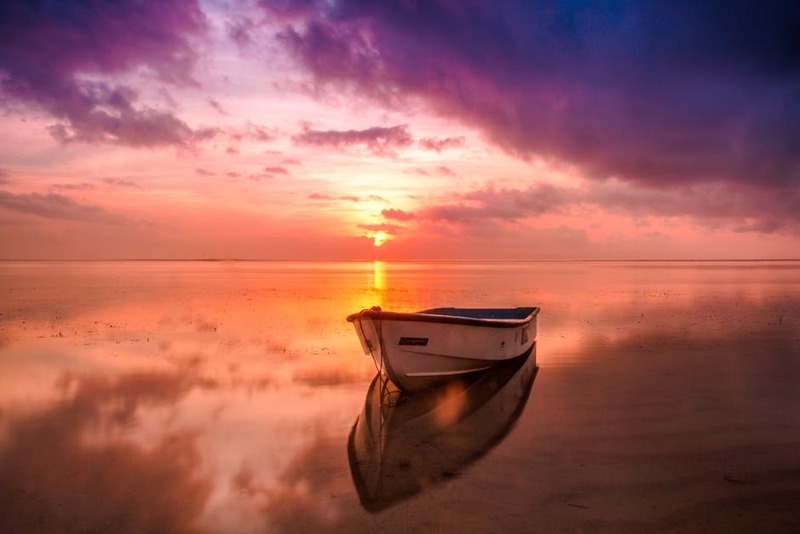 Did you know that when you have your very own boat, you can travel as far or as close as you’d like? You can take to the seas and venture out to almost any location. The problem is that you have to make sure that the boat you have is affordable and you also have to make sure that you can afford to run it. Financing is a great option here and there are plenty of dealers who can help you. They can even help you to cut the interest rate down as well! One of the first things that you would have to consider is the insurance. There are a lot of factors that can come into play here and that includes your boating experience, the cost of your license and more. 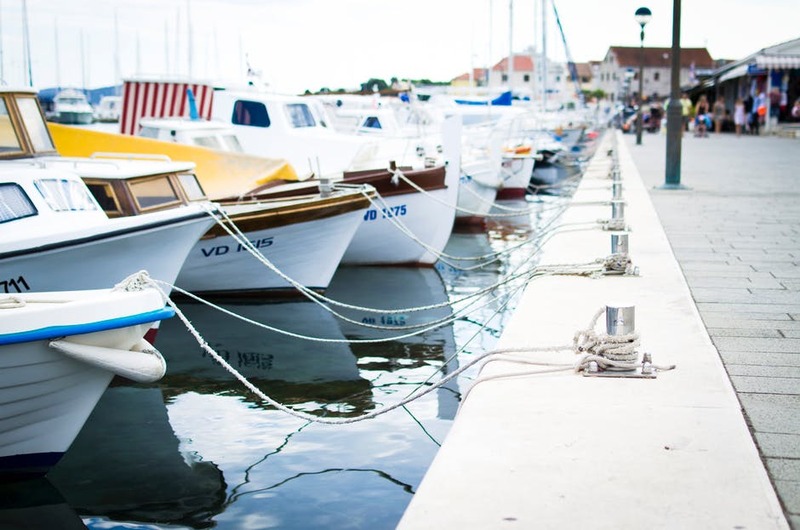 When you do have your insurance sorted out, you will have to make sure that the insurance covers you if you do happen to travel out of the country as this is one of the many pitfalls that a lot of people experience when owning their first boat. If you want to make the most out of your boat travel then you have to make sure that you drive at a slower speed so that you can increase your fuel efficiency. You also need to invest in some marine grade lumber as this is one of the best ways for you to make the most out of your purchase. Of course, it’s also very important that you minimise the amount of time that your boat is in the dock and you need to keep your engines maintained as well. All of this will help you to keep the cost down with your boat and it will also help you to make sure that you are happy with the end result of your purchase in general. All in all, travelling the world on a boat is an experience unlike any other and you would be surprised at how easy it is for you to have the journey of a lifetime without having to worry about a thing. It’s a great experience for the whole family and it is a great way for you to spend the time to focus on yourself as well. 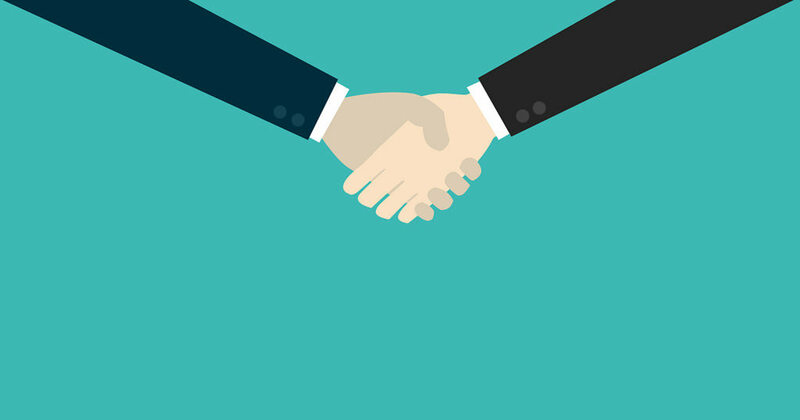 It’s no secret that customer loyalty is an essential part of business. Drop in customers are all well and good, but those who return make your company. These are the ones who spend the most with you over their lifetimes. They’re also the people who spread the word about you. And, as can be seen from sites like www.meltwater.com, word of mouth marketing is a pretty big deal. So much so that you’ll struggle to get going without it. It’s no wonder, then, that most new businesses go out of their way to attract customer loyalty. This can involve anything from loyalty schemes to mailing lists and special offers. Whatever keeps people coming back. In truth, though, to build loyalty, it may be worth thinking outside of the box. After all, why should customers pick you if you aren’t doing anything different? Instead, it’s worth considering loyalty schemes other companies aren’t using. One fantastic option here would be to encourage customer investment. It’s a well-known fact that we care most about things we’ve invested in. It gives us a personal reason to want that thing to succeed. And, an attitude like that could well boost your company, To get you started, here are a few investment ideas worth considering. As well as providing you with some backing money, selling stocks and shares is sure to promote loyalty in your customers. To get yourself started, here, visit sites like allbusiness.com, and find out what you need to do. Then, don’t hesitate to get going. If customers put money into your business like this, you can be sure they have a vested reason to care how well you do. As such, they’re more likely to sing your praises and point their friends in your direction. Another fantastic idea would be to work on installments funded by your investors. Something like the engraved brick projects found on sites like www.brickmarkers.com would work fantastically here. This way, customers pay for personalized bricks to go into whatever installment you’re creating. To spread goodwill even further, you could donate the money made to a charity. Either that, or you could use it to improve your operations for all. Either way, this is sure to get people on side. It’ll also guarantee they return time and again, even if it is only to see their bricks in place! Sometimes, it’s also worth flat-out asking for help. With the use of Crowdfunding and other platforms, you can get financial backing straight from customers. This can help them feel as though they’ve played a role in your business, and that’s sure to instill great loyalty. That said, you may need to develop a decent customer base before this becomes a possibility. Look at Amanda Palmer, for instance. She hosted the most successful Crowdfunding project to date, all thanks to a fiercely loyal fan base. But, she did have to build that relationship on platforms like Twitter before asking for money. Designing a new product or service is an exciting process and you will be keen to plan an effective launch in order to reach your target market. Serious consideration is needed as to how you plan to market your business and your first priority should be to develop a marketing strategy. Effective marketing will ensure the future viability of your business. You need to get the “word” out to your target market, otherwise no one will know about the amazing product or service you have developed. The most successful marketing and advertising techniques use several forms of media rather than one or two, your aim is to reach customers across the board. This article aims to explore creative marketing strategies. Traditionally, advertising in the press, TV and radio was the only way to get your product known to potential customers. There’s definitely still a place for these forms of advertising. TV is expensive, but many people will see your advert. If you are a small start-up business most towns have their own community magazine, which sells advertising space at reasonable cost to local businesses. This could be an effective and low cost option. Local newspapers and even a card advertising your service or product in your local shop is worth pursuing, if your business is small. If you have developed a niche product that is new and innovative you will want retailers to connect with your product enough to stock them in their shops. If you can capture the attention of large retailers your product could be stocked nationally or even internationally. Every year many trade shows are held attracting a large number of buyers within an industry, examples of such are toy fairs, gift fairs and motor home and caravanning shows. If you decide to invest in showcasing your product or service at a trade show, it is worth getting expert advice in creating a perfect trade show display. A carefully designed trade show stand will draw potential customers in. With the majority of sales and communication occurring online in current markets, it is essential that you have a strong online presence with a website that features highly on internet search engines. It is worth investing in hiring website designers and seo experts so that your website is current, works effectively and communicates content successfully to potential customers. Ensure your site is easy to use and secure, especially if online payments are taken. Using social media is an excellent way of promoting a product or service as your potential audience is huge. You will also be able to respond to queries quickly and build up a friendly relationship with consumers. Always try to stay professional in your responses and don’t react negatively to criticism otherwise using social media could have the opposite effect of positive promotion. If your product is visually appealing instagram is a great platform to showcase your product using professional photography. This is just a short resume of marketing techniques available, there are many more. 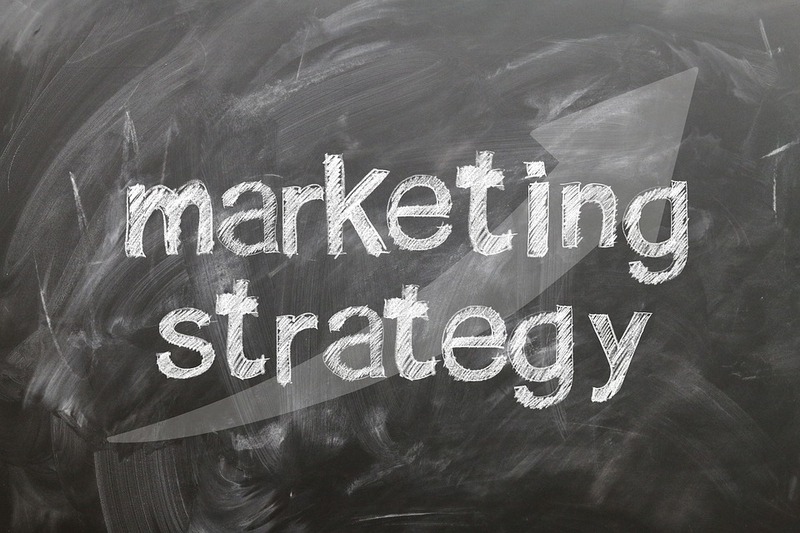 Your priority should be to plan a marketing strategy and use accordingly. Sometimes we all have that hankering to start all over again, and move to a new place, and, in essence, cut all ties with your life right now. Sometimes it happens, where do we get a new job, or we just feel that we need to be someplace else, the desire to begin again is something that cannot be ignored. But the concern in this is one of practicality. Yes, you have a feeling about a new place, but what do you really need to have in place to make sure that your transition to a new life in a new place goes smoothly? The move can be very stressful, but if you are determined to leave your old life behind, then this is a perfectly good opportunity to break with the past and sell a lot of your possessions. At the end of the day, we can get new items if we so need to. And even if our budget dictates, and we need to get a car, there are plenty of used cars for sale, you just have to look online to see something in your price range. If you really don’t have much, can you go on the train? The move doesn’t have to be stressful, but it can feel that way because of all the pressure on you in beginning this new life. But remember, it’s just the beginning. This was never going to be easy. But the first month or so will be the worst part. Trying to get yourself settled into a new way of life, in new surroundings, with a new job or a new flatmates, these are all major shocks to the system. Settling in properly can take some time, and you just need to get your head around this. The best way for you to get accustomed to your surroundings quicker is to just get out there and explore. The more you know at the very outset, the quicker you can become comfortable. And yes, it’s likely you will feel like you are out of your depth, but do you have people nearby you can talk to? If not, go online, and chat with your friends back home. Remember, finding your feet is always a period of trial and error. You’ve moved to a new place for a specific reason, and regardless of the main reason itself, you know at the back of your mind that this was something that had to be done. It’s a place that is going to bring the best out in you, and this is what you feel. And remember, if it doesn’t work out, what is the worst case scenario? You end up going back home for a bit, or you try another place out for size! A new life in a new town is the biggest of changes, and you can feel like you’ve bitten off more than you can chew. But you had a feeling about this new place, so don’t hold back, go with the flow, it could be the best thing that ever happened to you!